We know that getting dinner on the table in the middle of the week isnï¿½t always the easiest. Thatï¿½s why we invite families to enjoy a night out without the big bill. 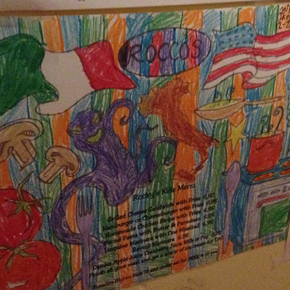 Every Tuesday night here at Roccoï¿½s Cafe kids age 12 and younger eat dinner for FREE*! So come on out and bring the entire family for an awesome meal. 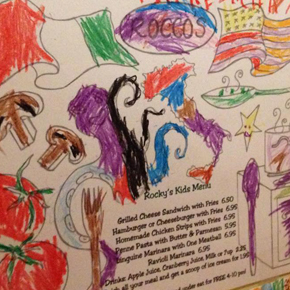 You bring the kids and your appetite; weï¿½ll bring the crayons!